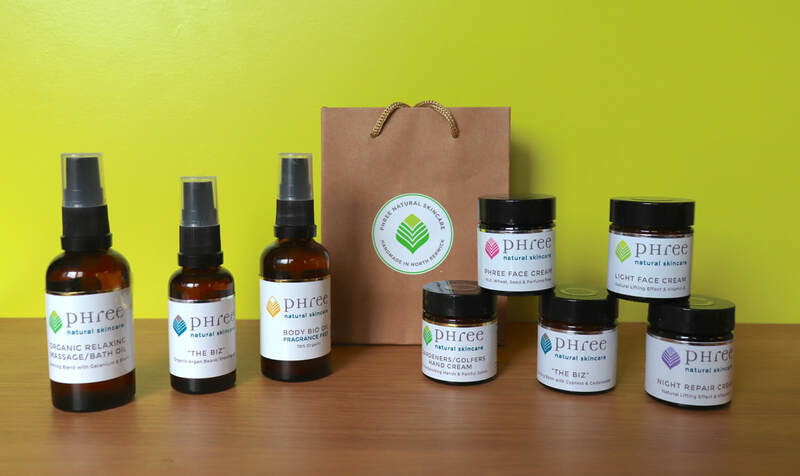 Phree Natural Skincare has products for men and women that are organic, vegan friendly, free from parabens and synthetic chemicals. 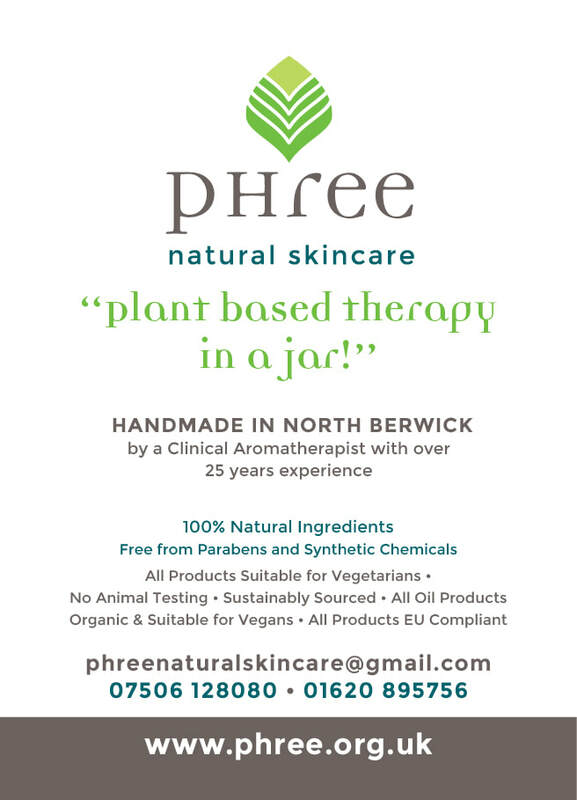 That are all handmade in North Berwick, Scotland using high quality 100% natural ingredients. 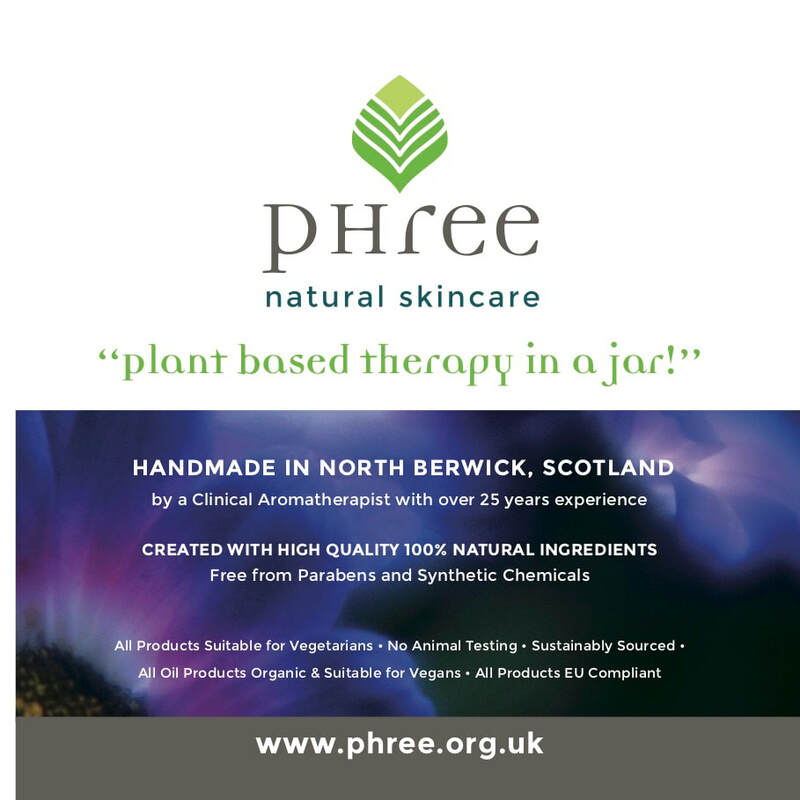 I have created new logos, website, product label designs an 8 page brochure, posters and cards.